New Delhi: Career Launcher, India’s leading test-prep organization & a division of CL Educate Ltd, has been roped in to start a free-of-cost support to train government school students for NEET & JEE entrance exams, as part of an everlasting social impact activity. As per the agreement between Delhi govt & Career Launcher has launched special crash courses to train aspirants for NEET and JEE entrances. These students are currently studying under science stream in class 12th in Delhi Government schools. 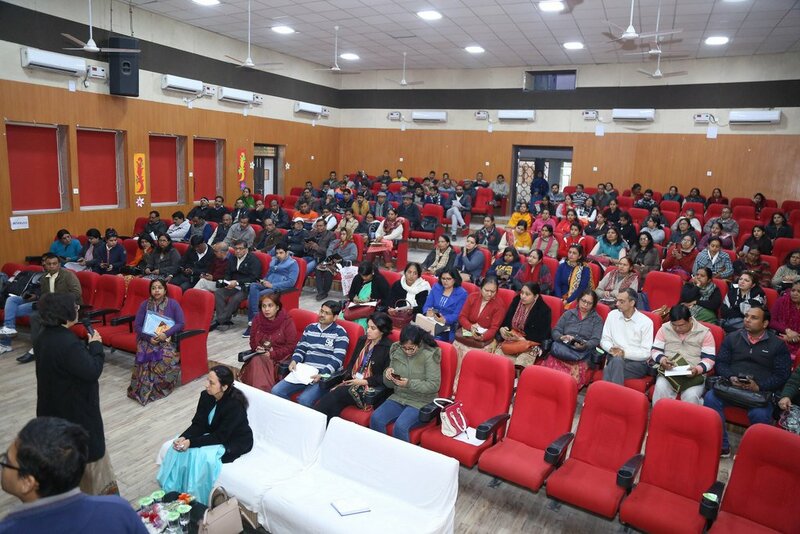 The company also organized a special training session for the Delhi Government school teachers to help facilitate the students’ access and learning. Manish Sisodia, Deputy Chief Minister of Delhi also tweeted about the initiative, acknowledging the special guidance provided to Delhi Government school students by the company. “Since 2015, the number of students getting selected in IIT-JEE have risen from 40-50 to over 300 selections today. This has been the result of constant hard work of the teachers & students of Delhi govt schools. We thank Career Launcher & welcome them in building upon this success. Preparing for competitive examinations is the intended objective, but this exercise will also be intended towards developing a scientific outlook, through exposure to higher applications of science in daily life. I really hope the students make the most of it.” said the Deputy Chief Minister Manish Sisodia. The students will get 130 hours of training, spanning all the four key subjects – Physics, Chemistry, Biology and Mathematics. The classes, held during after-school hours, from 7 pm to 10 pm, commenced January 21, 2019. To be able to conveniently attend these classes from their homes, the students get customized and secure individual login credentials on the aspiration.ai portal of Career Launcher. Additionally, to supplement their learning & get them exam-ready, the students will also have access to an Online Test Series and other required course material for studying, all free-of-cost. The Online Test Series is specially designed to give the students a real experience of the exam.